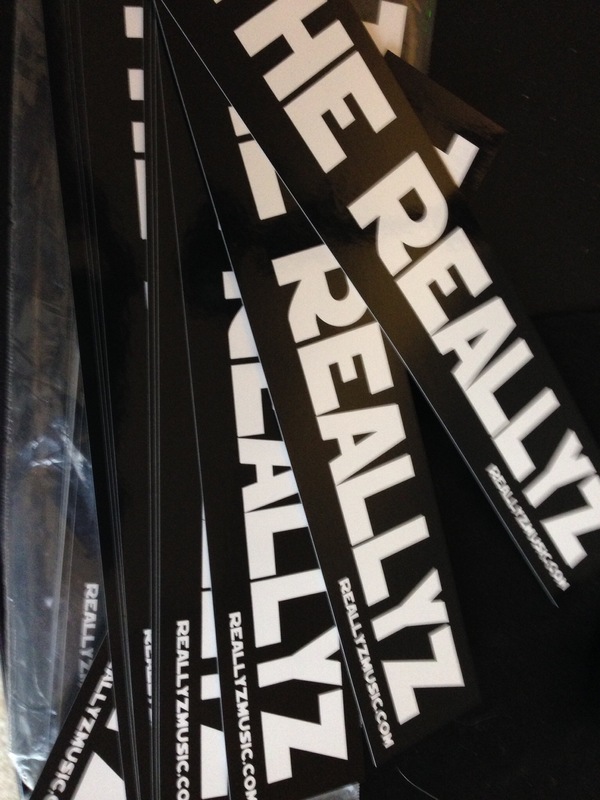 This is awesome, it’s official the Reallyz have Merchandise. 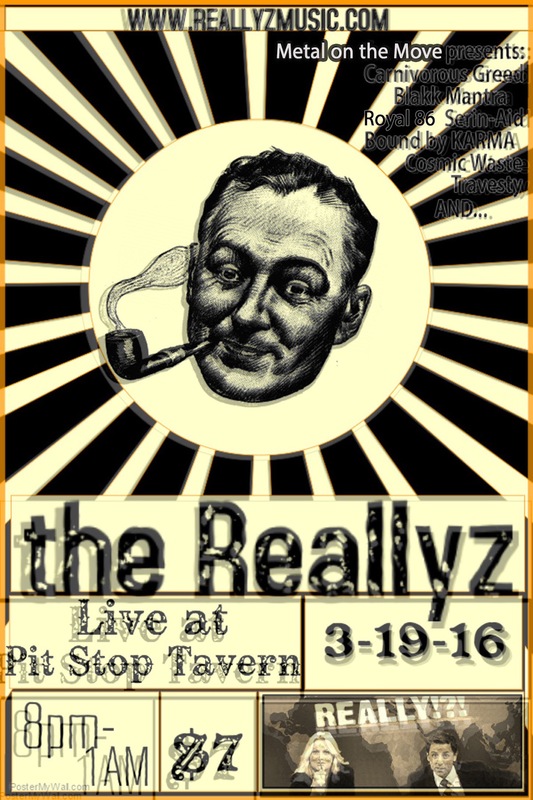 On March 19 at the show, we will have some Reallyz nice posters, and stickers. It continues to only get better! Come see me after the show,I’d like to meet you.